Many of the nearly 200 Holocaust centers around the country offer professional development programs for educators. 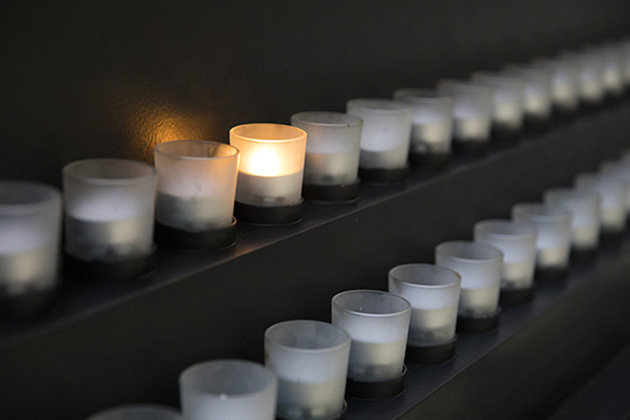 These centers (PDF) have participated in the Museum’s Conference for Holocaust Education Centers, which explores the challenges of creating effective Holocaust education programs for teachers. During the conference, centers work closely with Museum staff to learn about our resources and research-based pedagogical approach. Each center is committed to integrating this knowledge into future professional development programs that will include Museum resources, teaching guidelines, and pedagogical models. 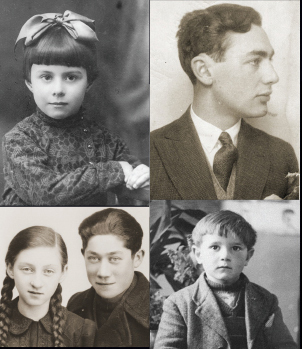 For more information about CHEC, please contact Christina Chavarria at cchavarria@ushmm.org.